Styles By TanyaRecord Owner? Log in. Styles by Tanya salon members are: Tanya Orr, Hair Artist and Owner.... Dawn Burns, Nail Technician. 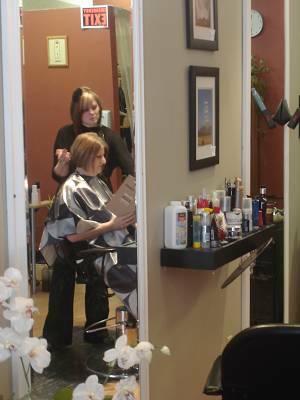 Tanya offers Fashionable and Trendy Styles and Cuts for all members of your family. 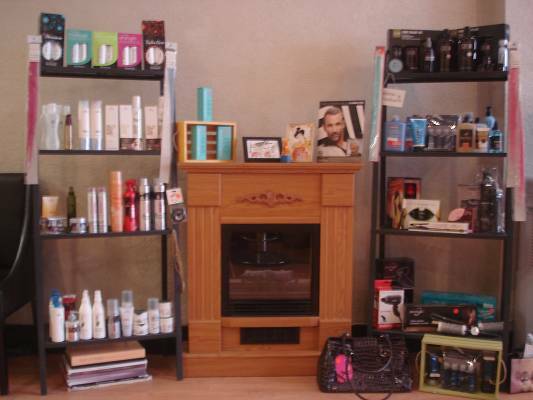 Specializing in Colours, Highlights, Cutting, Facial Waxing, Fashion Colours also available! 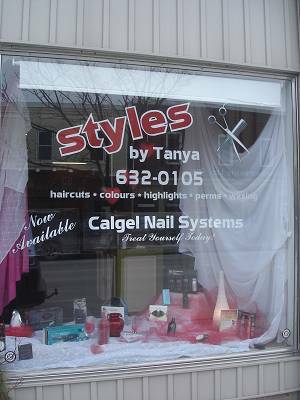 Have something to say about Styles By Tanya?